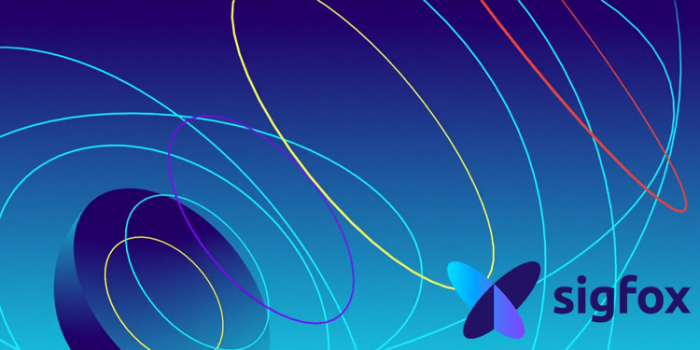 Sigfox, a provider of connectivity for the Internet of Things (IoT), today announced it is closing its Series E funding round of $160 million to accelerate the expansion of its global network and soon reach worldwide coverage. Salesforce, Total, Henri Seydoux, Alto Invest, Swen CP and Tamer Group will join Sigfox as new investors. Existing shareholders including Bpifrance, Elliott, Intel Capital, Air Liquide, Idinvest Partners and IXO, will also re-invest in the company. Additional new investors are also expected to join this financing round shortly to reach the $169 million level. The IoT space opens up new opportunities by connecting the physical world to the Internet. With its global network, Sigfox hopes to give a voice to billions of objects, allowing them to play a pivotal role in social and economic development. In five years, Sigfox has built a global wireless network that provides a connectivity solution, enabling devices to connect to the cloud at low-cost and using minimal energy by relying only on the surrounding energy sources. This promise, along with developments made by the company over the past 18 months, have contributed to the successful closing of this round of funding. With more than 10 million objects registered on its network and coverage currently spanning 26 countries, Sigfox is seeking to reinforce a position as a global leader in the IoT space. This new round of funding will enable the company to expand its international network to 60 countries by 2018 and reach financial breakeven point. The company sees Industry 4.0 as one of the main growth paths driving the development of the IoT. The need for predictive maintenance as well as the continued evolution of its business model towards more services could be some of the reasons behind Total's decision to join other shareholders supporting Sigfox's international development. "We are happy to accompany the development of Sigfox because the technology it offers can be decisive to accelerate the deployment of the Internet of Things," said Patrick Pouyanné, Chairman and Chief Executive Officer of Total. "It is their advance acquired on the market in a short time and their capacity to accelerate the deployment of large-scale IoT solutions that motivated our investment." Another key opportunity is the optimization of industrial processes leveraging big data by connecting billions of objects and events. For this reason, Sigfox plans to integrate with Salesforce's IoT Cloud and facilitate deep, meaningful customer experiences via its global network. Xavier Drilhon, deputy CEO of Sigfox said, "I joined Sigfox 18 months ago because of the incredibly powerful vision of its founders and the unique positioning of the company as a fundamental enabler of the IoT revolution. Our rapid international expansion made possible thanks to the support of our local operators, as well as the growth of our ecosystem, were key to securing this new fundraising. This will allow the company to accelerate the deployment of its network from 26 countries today to over 60 within the next two years, representing 90 percent of the worldwide GDP." The round comprises a "greenshoe" that will allow new strategic and financial partners to join the share capital of Sigfox shortly.